All of us involved would tend to agree that Technical Diving has produced some of the most outstanding diving experiences of our lives. 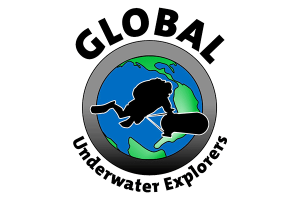 To safely share those experiences with divers who are interested, informed and ready is one of our primary goals. 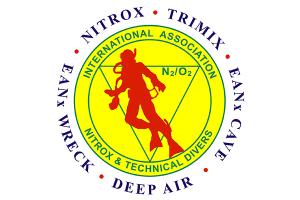 Technical Diving carries with it potentially higher risk than recreational diving (due to overhead environments, decompression obligations, physical and psychological demands etc.) and consequences of mistakes can be more severe. Higher risk however, does not mean dangerous. 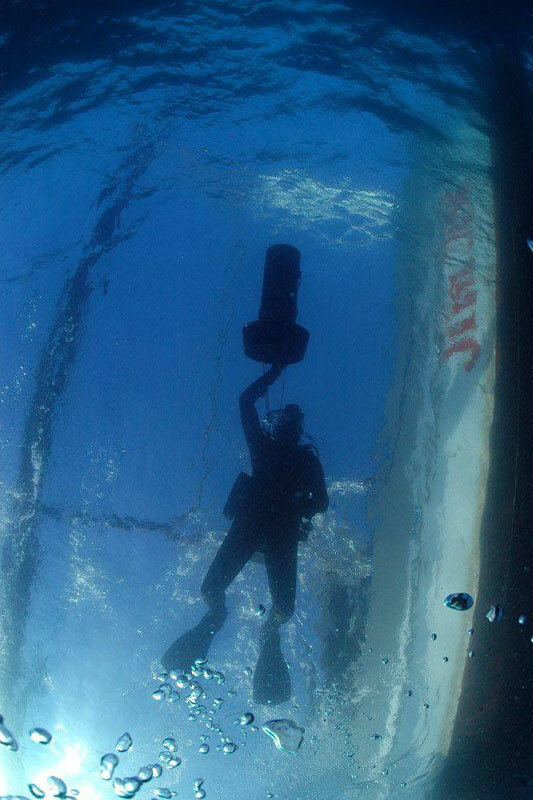 Much of the management of added risk comes from the divers themselves – from having the right attitude and sound skills and knowledge appropriate for the level of dive. Candidates for Technical training must bring with them a reasonable amount of diving experience, (meet course prerequisites), be comfortable in the water with solid basic skills (buoyancy etc.) , a responsible attitude and a willingness to learn. Skill and comfort are in some ways the easiest to help with. A student having difficulty with a given skill, be it gas sharing, equipment handling, valve shutdowns etc, will be given the supervised time he or she needs to refine it. With competent performance comes the comfort and confidence that he or she can rely on this skill under pressure. Knowledge development is thorough. Knowledge is another key to your safety once you are out there diving without us. Particularly at the higher levels, the required academics are supported by a number of extra references, handouts and videos to help you broaden your knowledge base. Whatever we do here at Tech Asia however, your skills and your knowledge will ultimately depend upon your attitude, and your desire to continually improve. This will keep you alive and in one piece, safe, attract the best of divers to you as buddies, and reward you with the finest of diving experiences. So how can we teach you an attitude? We would hope that a responsible attitude comes with you. 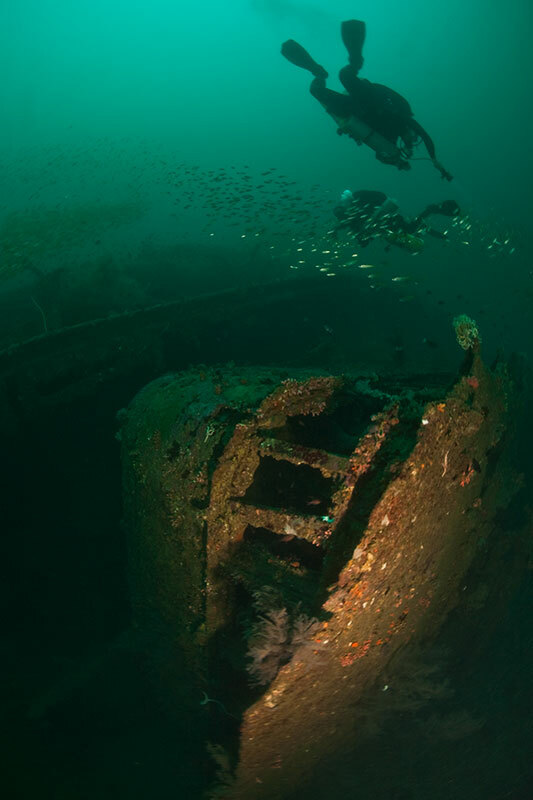 Very few divers are intentionally reckless. Very few, once informed, will choose to make a dive with odds stacked in favour of an incident, such as getting lost at sea, or worse. What we try to do now is help you apply your attitude to the diving environment. To recognize for yourself what will be a safe dive, or otherwise, for you and your team, and how to plan it. Dive Planning can be weak area for many people. Not because they don’t want to do it, but because they don’t know how. This we can teach you too, you’ll find it falls into place via classroom discussion and consolidates around the briefs and debriefs for the dives. From trying to teach good judgement, the rest we can only role model, and attempt to serve as mentors. You’ll find yourself included in all our decisions during training in an attempt to teach by example. This covers not just environmental factors, but the decisions to dive only with the best equipment, and to dive only when we, the divers, are in a condition to do so. Beyond the input you receive during training you will find we are still very much available for consultation and advice afterwards. Any questions you have, anything you forget once back on home ground, anything done differently that you want to take issue with, we are just an email away. 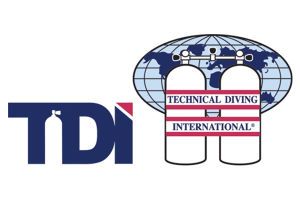 Consider your training to be ongoing, we want to see you equipped with the abilities to get every bit as much out of your investment in Technical Dive training as we have in our own over the years. 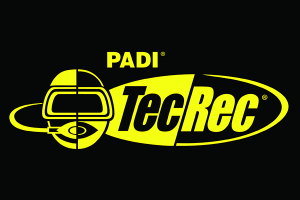 Producing safe, satisfied and motivated divers is our aim.